Size of this JPG preview of this PDF file: 800 × 572 pixels. Other resolution: 320 × 229 pixels. 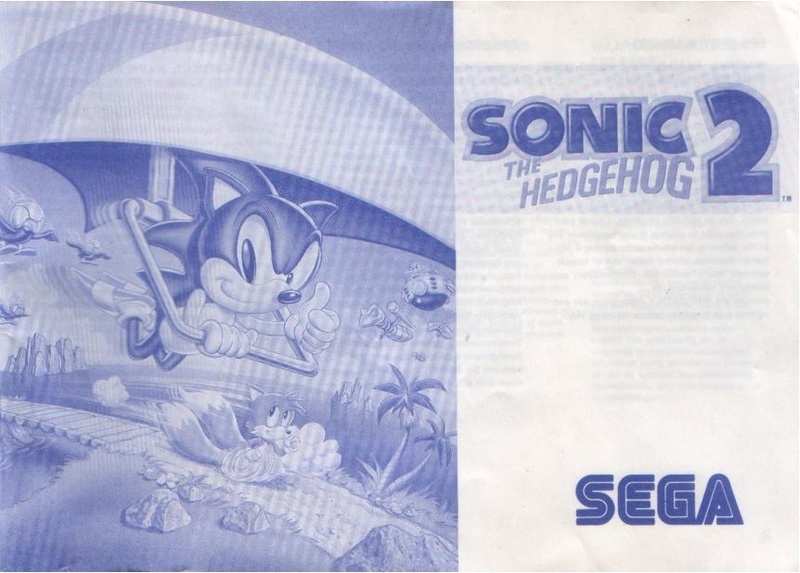 This image is a scan of the Master System EU manual for Sonic the Hedgehog 2 (8-bit). This page was last edited on 2 November 2015, at 22:50.